years, he attended Whittier Law School in Costa Mesa where he earned his Juris Doctorate in 2014. 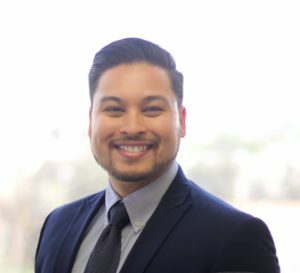 During law school, Nathaniel worked at his current estate planning law firm, clerked at an employment law firm in Tustin, and gained experience doing pro bono work in Costa Mesa. Nathaniel’s practice area focuses on estate planning and tax planning as well as handling matters related to high net worth estate planning and tax strategies. His practice areas include, drafting revocable trusts, wills, health care directives, durable power of attorneys, quitclaim deeds, probate administration, trust administration, buyout agreements, purchase agreements, and drafting business formation documents. Nathaniel is admitted to practice law in the state of California. In his spare time, Nathaniel enjoys watching UCLA games.